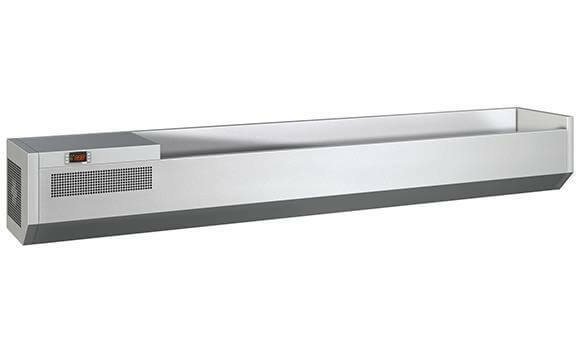 Our wide range of refrigerated shelves consists of 44 models sub-divided into 8 lengths, 2 depths, with right- or left-hand technical compartment, independent and remote units. 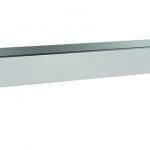 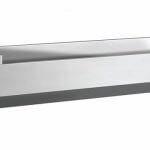 The refrigerated shelves can be placed on granite tops, adjustable stainless steel feet or on special s/s wall brackets. 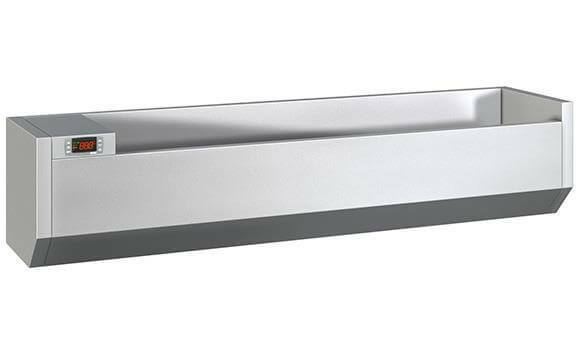 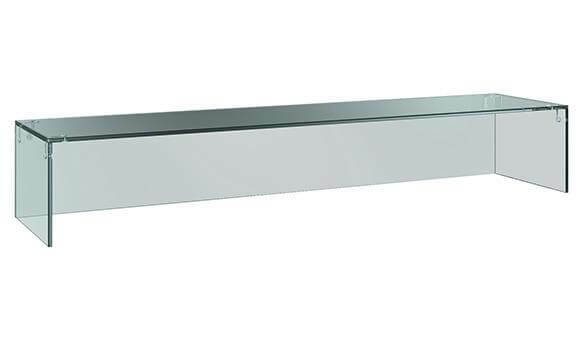 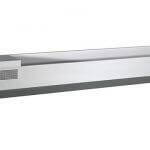 The shelves are accompanied by the tempered glass with an internal reinforcement anti-deformation over the entire length of the shelf itself.